John has been involved in Cathedral music for much of his life, being a boy chorister at York Minster and later a member of the choirs of Westminster Abbey and St Paul's Cathedral. He is currently Director of the Llandaff Cathedral Girl Choristers. A graduate of London University, John had a varied singing career ranging from renaissance music with the Consort of Musicke to solo roles with many leading opera companies including La Scala, Milan and Royal Opera House. He was a frequent broadcaster and made many recordings. As a teacher he was a professor of singing at the Royal College of Music, Director of Music at Denstone College, and Principal of the Bermuda School of Music. He is an examiner for the Associated Board. 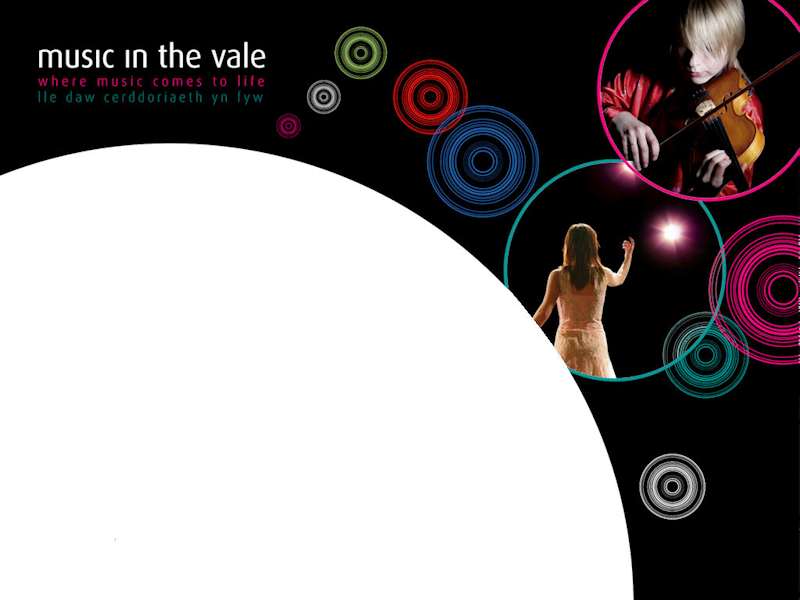 Music in the Vale has been very fortunate to have had the support from the Adjudicators listed below in 2007. John won a scholarship to the Royal College of Music in London, where he studied with Thea King and Colin Bradbury, and won many college prizes. He was also the recipient of an award at the Royal Overseas League Competition. As a freelance musician, John played for all of the BBC Orchestras and was Principal Clarinet in Kent Opera under Sir Roger Norrington. John has held teaching positions at the Guildhall School of Music and at Chethams School of Music in Manchester, and he was Director of Woodwind Studies at the Royal Northern College of Music prior to his appointment at RWCMD. He is a senior moderator, trainer, examiner, and consultant for the Associated Board of the Royal Schools of Music.